Moving home can be a very emotional time for many people and families but it can also be a difficult and challenging time. If you don’t have much time, you may worry about how you are going to get everything packed and then ready to move. This is where you should call on Sussex Removals for all of your removals in Burgess Hill area needs. We are pleased to say that we can call on over 20 years’ worth of experience in the moving industry and no matter how much or little support you need, we are on hand to help. We can provide the most comprehensive level of removals support in Burgess Hill Area and Sussex so no matter when you are moving, where you are moving to and what help you need, we can help you out. We know that many people are pushed for time or are unsure of how to best pack their materials. 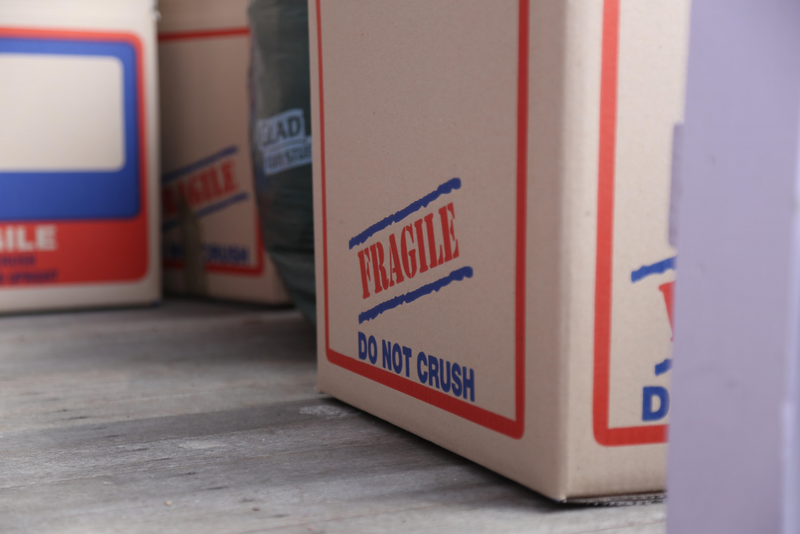 Poor packing is responsible for the vast majority of breakages or damaged items during the moving process. If you would like to minimise the risk of your items being damaged, call on us and we will provide you with a full packing service. This saves you time while offering peace of mind about the conditions of your belongings when they are on the move. We can also provide specialist wrapping material for antique and valuable objects so no matter what you are looking to move, make sure you call on the Burgess Hill removal specialists. We also offer an extensive range of storage solutions, including long term storage options, temporary storage options and even emergency storage options. We aim to provide competitive rates for all of our storage options so if you need space and time during the moving process, get in touch and we will be more than happy to help. Our experienced team will help you to remove the stress and hassle out of the moving process, allowing you to focus on other matters. We have helped individuals, families and business move property in Burgess Hill area for the past 20 years and we look forward to providing many more years of service. Do check out our latest reviews on www.reviews.co.uk and www.trustatrader.com. Where you are going to or when you are looking to move, make the moving process easier by getting in touch with Sussex Removals for all of your removals in Burgess Hill needs.